For the third year in a row, Le French GourMay will offer the people of Hong Kong and Macau one whole month to discover the best of French wines and gastronomy. Local Hong Kong and Macau restaurants, starred Chefs, and food designers, as well as fine wine Châteaux from France, will celebrate the month of “gourmands” and “gourmets” with dedicated menus, wine tastings, promotions and workshops. Each year, GourMay honors the wine from a different region of France, and this year, Provence-Alpes-Côte d’Azur (PACA) will be the focus. With its subtle touch of olives, lavender, aromatic plants and pine, the local gastronomy craftily combines its sophisticated cuisine with its refreshing wines: clear, generous and fruity “rosés”, but also no less remarkable “reds” that are powerful and robust and can age several years in a cellar, as well as soft and delicate “whites”. 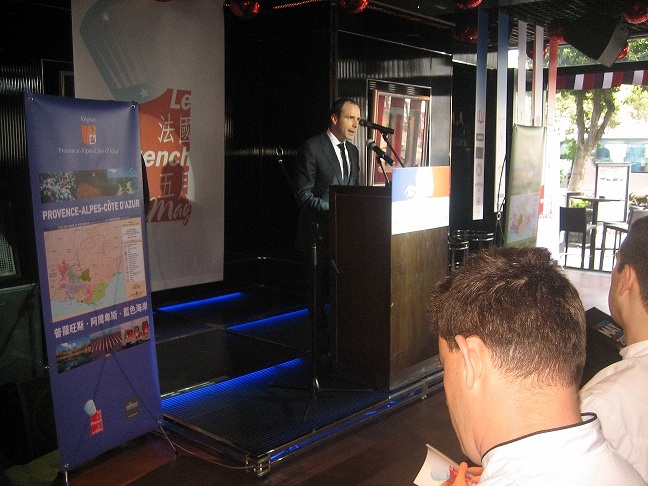 The Consul General of France, Mr. Arnaud BARTHELEMY, opened the third annual “Le French GourMay Wine and Food Festival” at La Villa TST with the opening address on 12th April, 2011. “In the course of its remarkable expansion, Le French May 19th edition continues with its diversification. Since France’s traditional gastronomic meal is now part of the UNESCO world’s “intangible” heritage list, we feel that French Gastronomy, as a part of French culture, should be shared with our friends in Hong Kong and Macau. 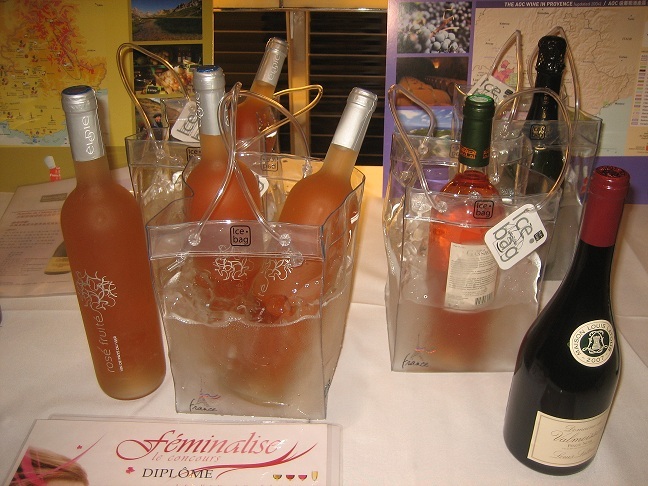 Featuring “I’art de vivre”, Le French GourMay is a way to taste and discover various regions of France and their unique character. Following Rhône Valley and Languedoc-Roussillon, our official partner this year, “Provence-Alpes-Côte d’Azur”, is one of the most beautiful French regions. This region not only offers great wines, but also great and diversified food, culture, history, amazing landscapes and much more. With Le French GourMay, you will experience for one month a taste of this particular region in bars and restaurants all over Hong Kong. Prepare to please your palates in one of our 10 world class restaurants through the “Provence menu” especially created by some of the most renowned chefs in the world. 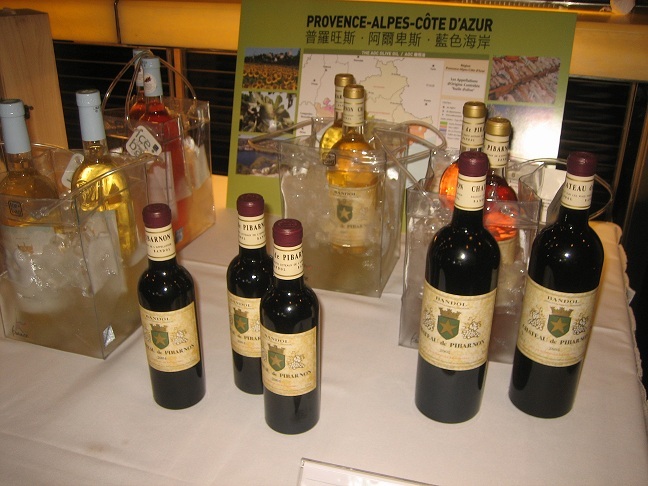 This unique menu will pair wines from Provence-Alpes-Côte d’Azur region, all distributed in Hong Kong”, Mr. Arnaud Barthelemy said. With crops on the plains, terraced fields on the slopes, mountain meadows, hillside vineyards and gardens in the fertile soil near the rivers and canals, the Provence-Alpes-Côte d'Azur region makes use of the contrasts in its geography to bring out the very best in its agriculture. With a land full of tradition, quality and taste, its agricultural landscapes are shaped by the wisdom of its talented inhabitants: the farmers at the heart of its economy and identity. Their work is often overlooked, and yet it requires many different skills and qualities: technical expertise in agricultural science, organization and management along with physical endurance. The Provence-Alpes-Côte d'Azur region has 35 Labels of Origin (AOC), including 20 in viticulture, and several more acknowledgments like PGI or AB which ensure consumer confidence in the quality of the products from the region. Viticulture is an emblematic process of Provence-Alpes-Cote d'Azur. Profiting from the sunshine, the region produces wines renowned for their quality, authenticity and originality. This year, like last year, Le French GourMay (1st May – 31st May, 2011) features a particular theme; Provence will be the theme this year. Throughout Le French GourMay, ten renowned restaurants Amber, Aqua, l’Atelier de Joël Robuchon, Caprice, French Window, Hutong, Petrus, Spoon, St George and Whisk will join the festival to create one-of-a-kind gastronomic feasts with the theme of Provence. 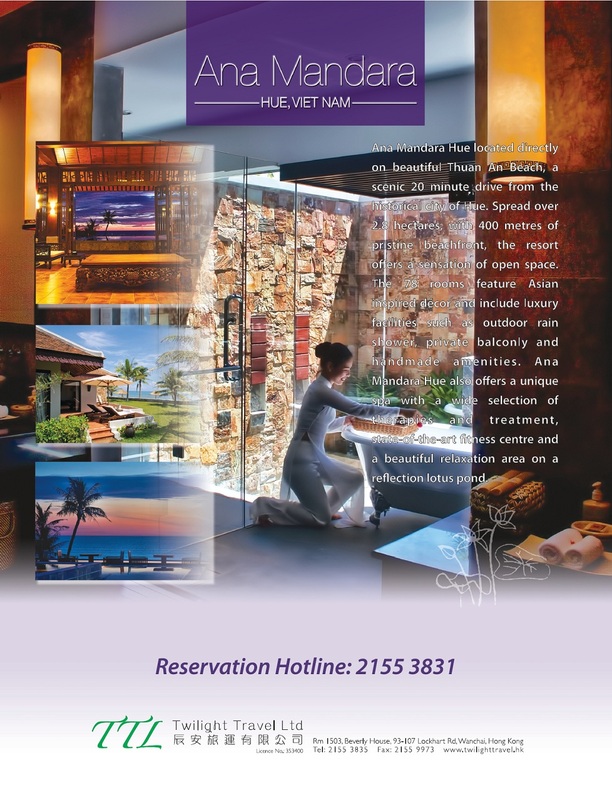 From 1st May to 31st May 2011, these restaurants will offer a mouth-watering French GourMay menu. To further complement this unique culinary experience, the menus are specifically paired with wines from the Provence-Alpes-Côte d’Azur region. Besides the 10 restaurants mentioned above, more than 25 other restaurants/bars will also participate in Le French GourMay. 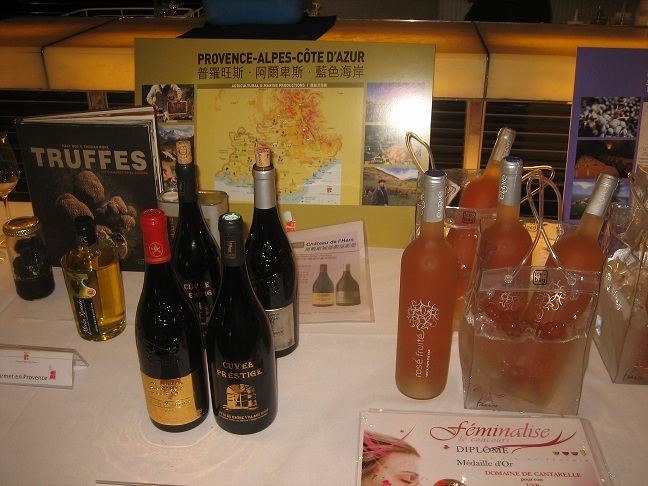 High-end retail stores throughout Hong Kong will offer special Provence-Alpes-Cote d’Azur products and wine promotions throughout the month of May. They include Park’n shops, International, Fusion, Great, Taste, City’super, Market Place, Oliver’s, Three Sixty stores, as well as Mr. Chatté, Red Dot Dot, Wine World and Voici wines. 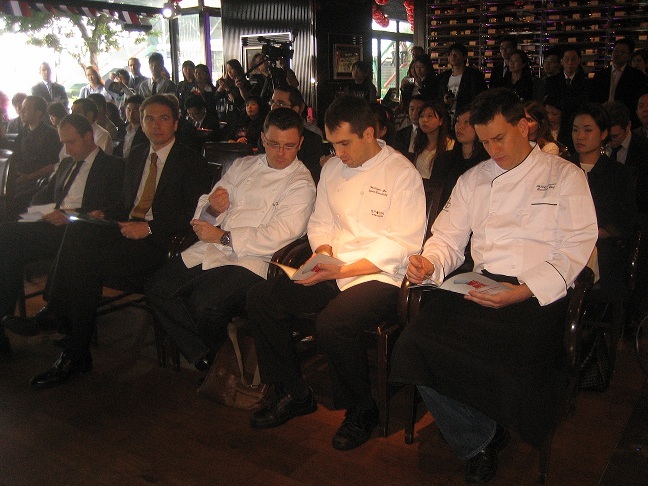 Throughout Le French GourMay, 3 specialized workshops will also be organized by AWSEC, Vinvautz and l’Atelier du gout. In addition, Heather & March will be running a series of ‘Art de Vivre’ workshops focusing on the French art of living and French cuisine. 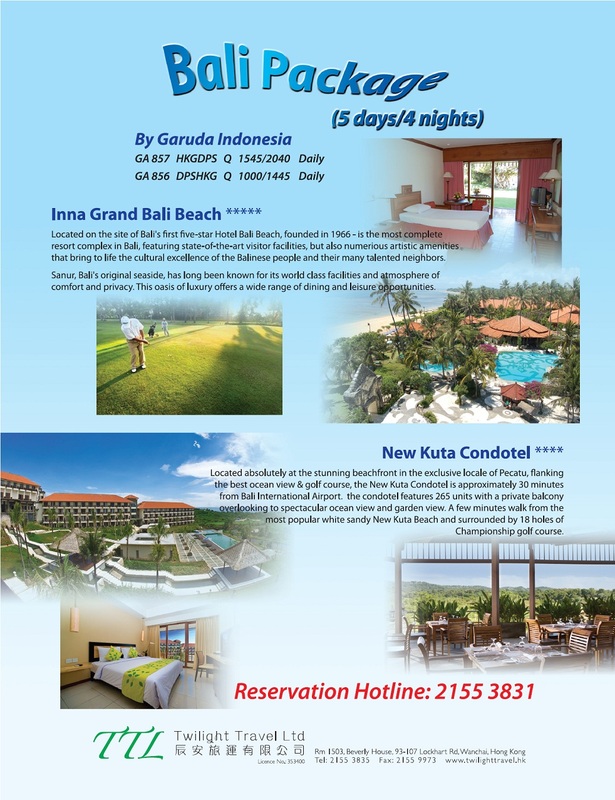 For more details about the whole programme, you can refer directly to the brochure for Le French GourMay. 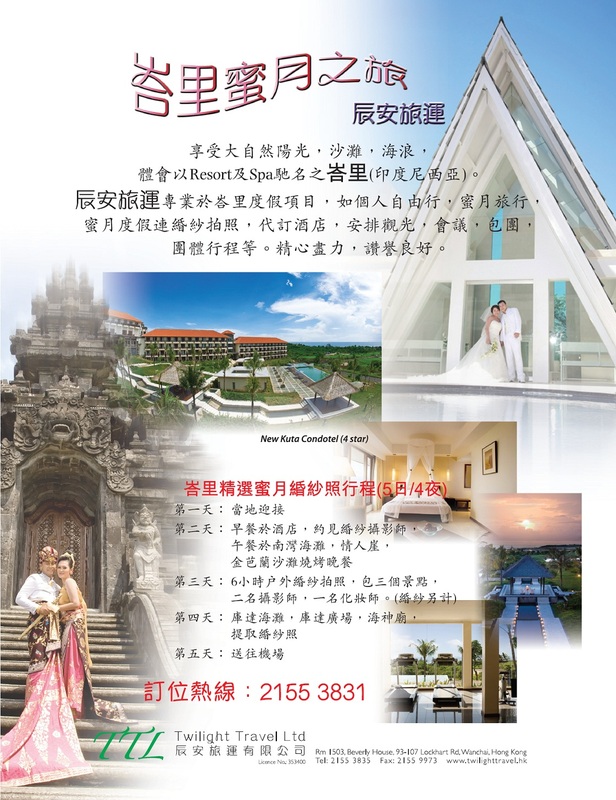 Not less than 13 Hong Kong importers have partnered with “GourMay”. In alphabetical order they are: ASC Fine Wine, Classic Fine Food, Cytise Distribution Limited, Fico, Fine vintage, Golden Lyca, Gourmet en Provence, Reddotdot, Links Concept, Maxxium, Secrets de France, Telford, and Wine World. They provided some fine food and wines from Provence for the mini-wine tasting at the press conference, and they will also provide the different restaurants with the liquid and solid ingredients for the preparation of their Provence menu. French GourMay is a part of “Le French May”, a comprehensive artistic experience that will engage all five senses of its audience. 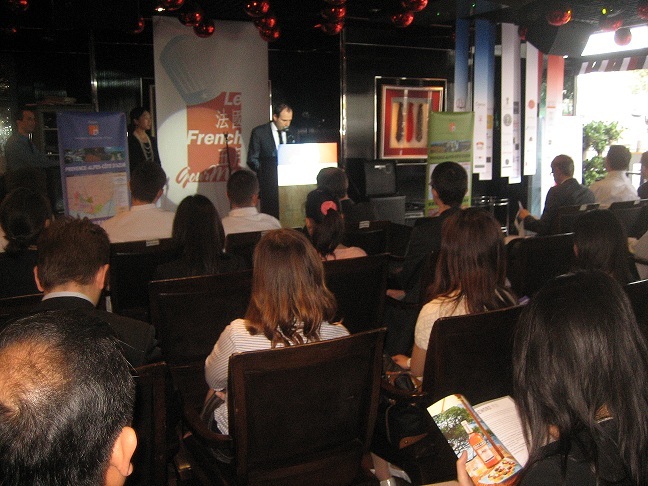 Organized by the Consulate General of France in collaboration with the Alliance Française of Hong Kong and with the support of the Leisure and Cultural Services Department for the past 18 years, “Le French May” has grown to become one of the largest French arts festivals in Asia. During its history, Le Festival has staged over 500 events of the highest international caliber, covering a broad array of artistic disciplines including the visual arts, opera, classical and contemporary music, dance, new circus performance, cinema, as well as the culinary arts, which we have developed into a standalone programme entitled GourMay. The growing number of attendees through the years is a testimony to the fact that Le French May has earned a premium spot in Hong Kong’s artistic calendar. 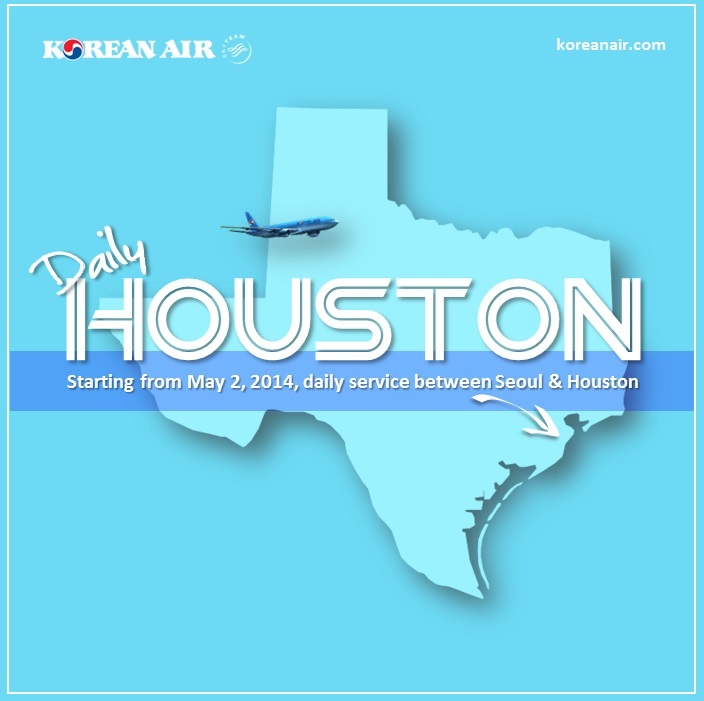 This phenomenon is attributable to a carefully-crafted schedule of programmes as well as a policy of affordable pricing. Le Festival's interactive website (www.frenchmay.com), updated daily, provides the Hong Kong and Macau attendees with easy access to all our events. 全港高級零售商店將在整個五月，特別推出來自普羅旺斯地區的產品與酒釀。參與商店包括Park’n shops, International, Fusion, Great, Taste, City’super, Market Place, Oliver’s, Three Sixty stores, Mr. Chatté, Red Dot Dot, Wine World 和 Voici wines.